Almost one month ago we have attended the marvellous NAMM Show 2018. 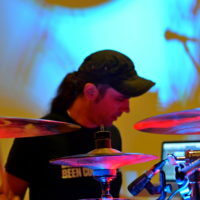 It was a fun time and we have captured some new drum gear from many companies from all around the world.If you want to check out reports from booths- just enter our portal or look it up on YouTube! Now we want to focus on some of the most interesting goods. 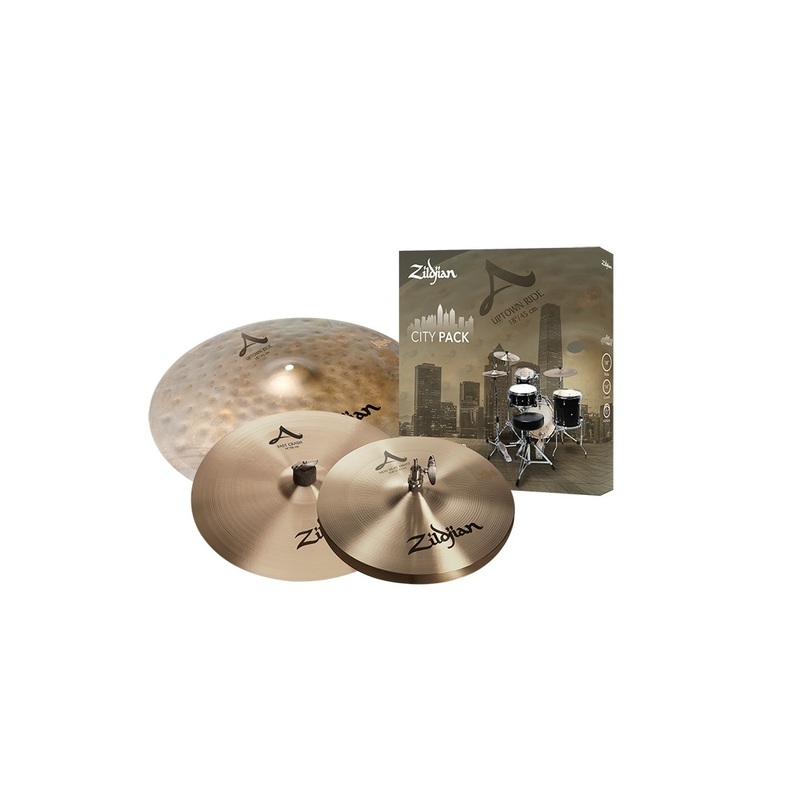 Today we are going to introduce you to the newest cymbal set by the legendary Zildjian Company. 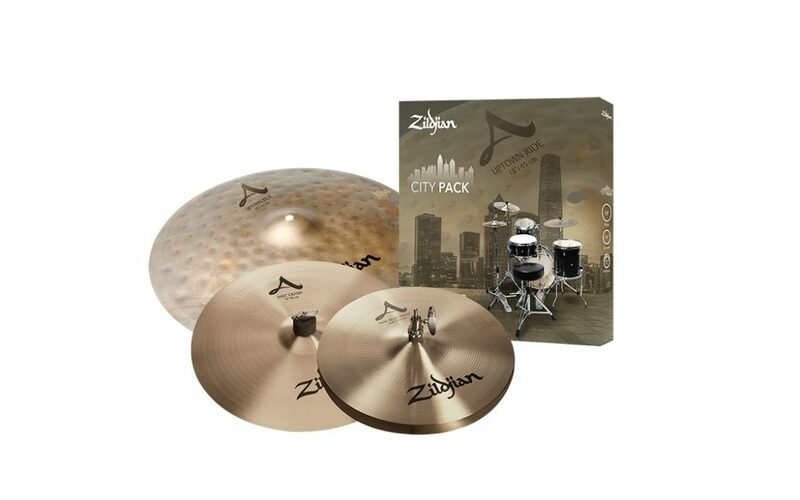 It’s simply called Zildjian City Pack. 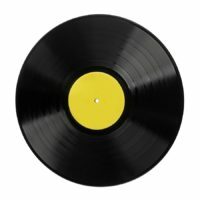 combination of stick and chick sound. 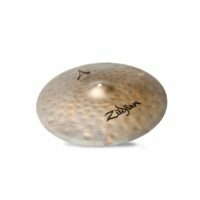 The 14” A Zildjian Fast Crash is true to its name, with a smooth, fast decay following an initial strong attack. This thinner weight Crash is bright, full-bodied and musical with a rich powerful sound and little sustain.